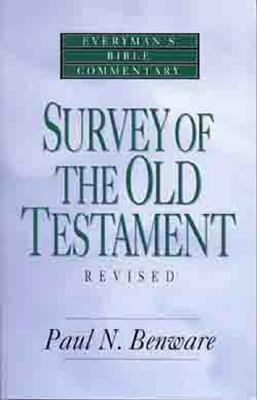 The Old Testament has 39 books and, of these, eleven tell the story of the Old Testament. The approach of the book is chronological, focusing on the eleven “foundational books” which give the storyline. The other 28 books are then related to these eleven books. The Abrahamic covenant is also emphasized in the study as it is the glue that holds the entire Old Testament (the Bible) together. 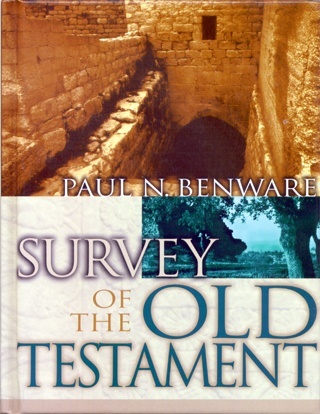 There are maps and charts which are designed to enhance a student’s understanding of these scriptures. And there are individual subjects that are discussed, such as the names of God in the OT and the problem of God’s command to exterminate the Canaanites. The book is in two versions: a hardback color edition and a paperback black and white addition. The book is also available in German. The New Testament picks up the story of God’s work of restoring and reconciling all that was lost in Eden. 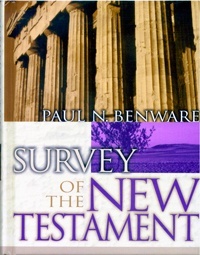 Each of the 27 books of the New Testament are analyzed using charts and maps. The four gospels are presented but also the material on the life of Jesus Christ is presented chronologically. The book gives some background material to the N.T. 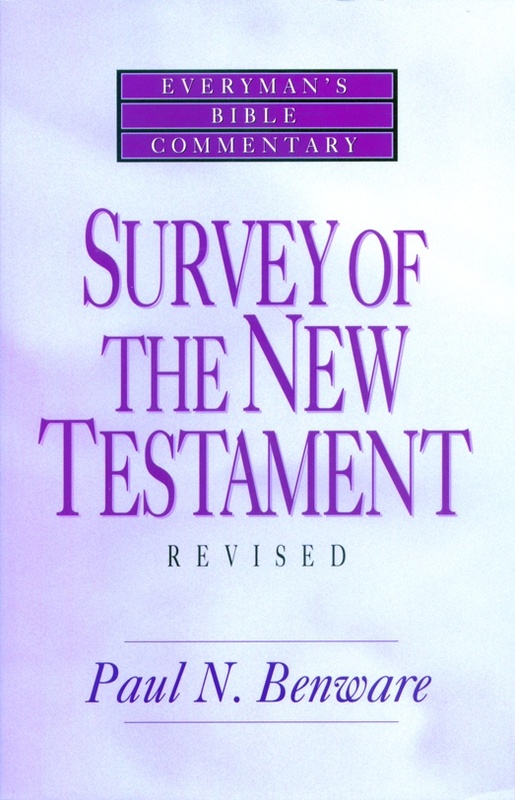 This includes information on the 400 year period of time between the Old and New Testaments, groups such as the Pharisees as well as short discussions of specific subjects such as the issue of speaking in tongues. The book of Acts and the N.T. epistles are discussed and the study concludes with the book of Revelation where all that was lost in Eden will be restored. The book is in two versions: a hardback color edition and a paperback black and white edition.